Classic Herbacin Lip Balm meets cool mint. 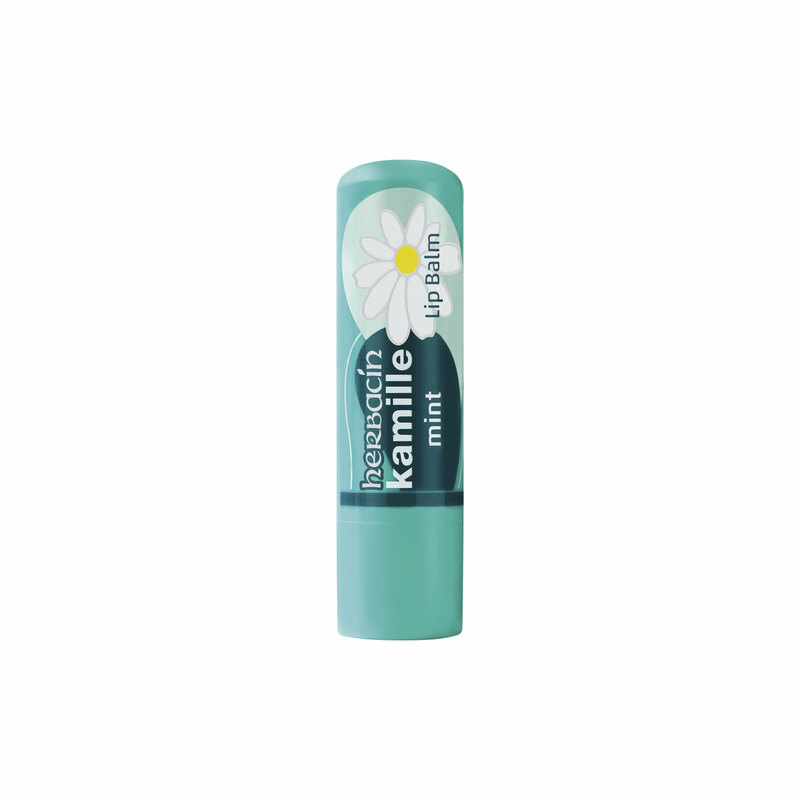 Herbacin kamille Lip Balm Mint combines the outstanding protective properties of our proven Herbacin lip balm formula: a quality combination of bioactive ingredients derived from camomile flower extracts with the freshness of mint. Your lips are treated to the ultimate in freshness! Vegetable oils and waxes blended with carefully distilled essential oils from fresh peppermint and aromatic rosemary ensure natural lip care.